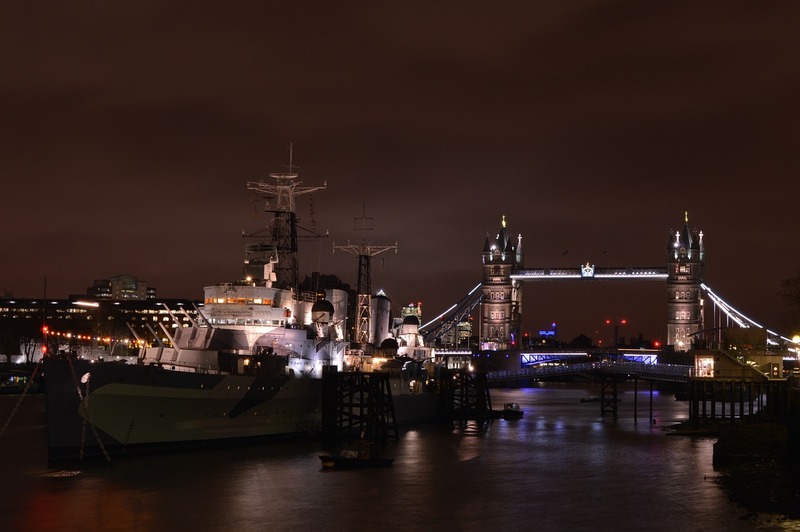 Sleep overnight on board HMS Belfast, and experience life below the deck on the famous London landmark! 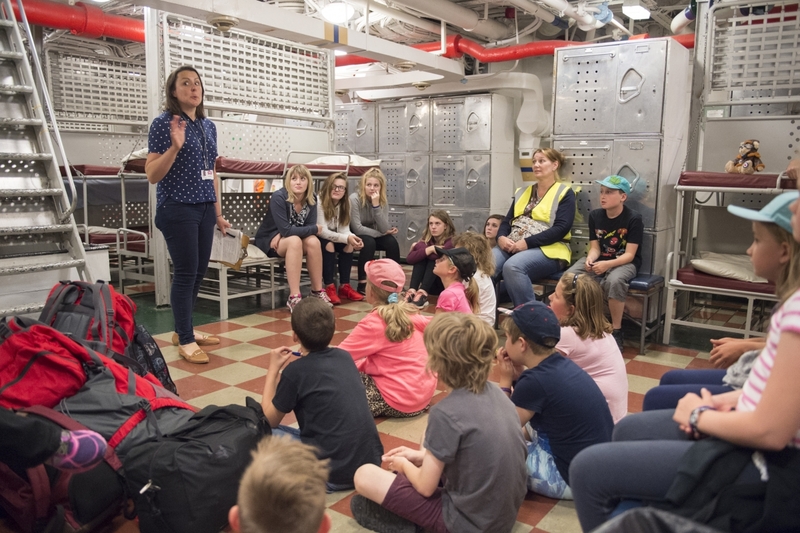 During your sleepover, you'll have a chance to learn real stories of the men who lived and worked here during D-Day and beyond. 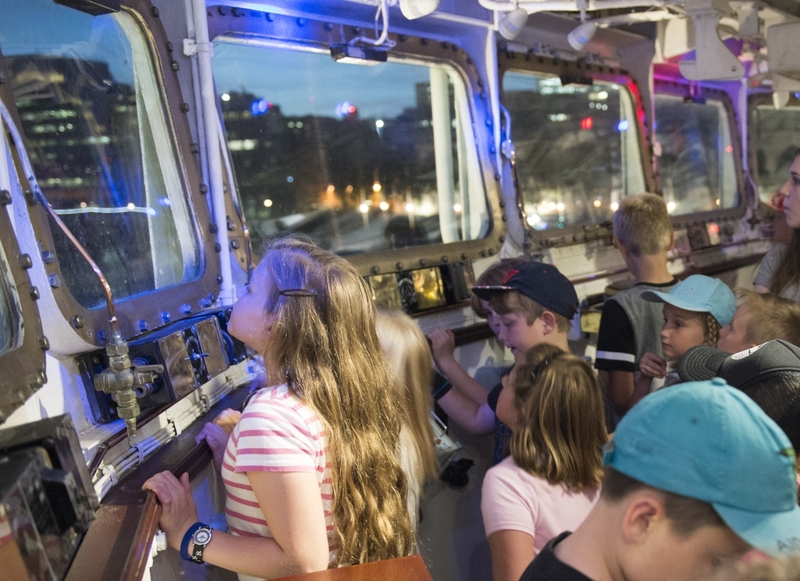 Up to 52 children (26 boys and 26 girls for mixed-gender groups) and six adults can stay for up to three nights on board, immersing themselves in the ship’s history by sleeping in real sailors’ bunks. ‘Kippers’ will learn about different jobs on board that helped to keep this ship in shape. Thay can also design their very own cup to enjoy hot cholocolate– one of the sailors’ favourite drinks on board. 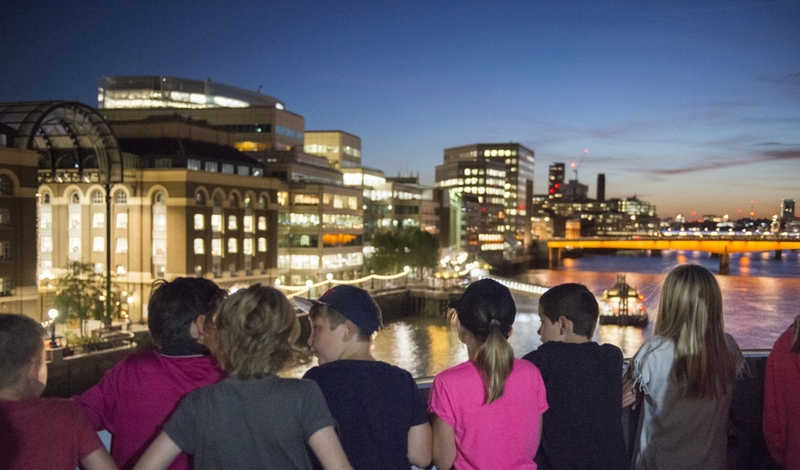 Adults - make sure you'll book an exclusive tour of the Captain’s Bridge and Flag Deck with a chance to lookout over the iconic London skyline at night! Are you still thinking about booking regular hotel?